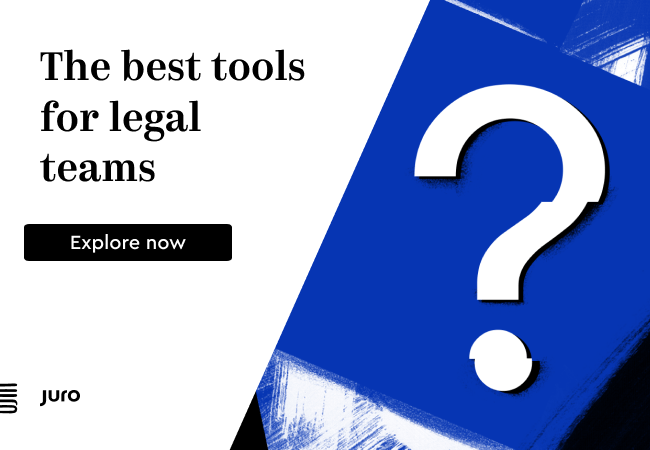 Artificial Lawyer caught up with the LawBot team from Cambridge University to hear how they got started and what is next for this ‘chat bot’ for legal rights. And when it comes to what is next, one soon realises that LawBot could really go a long way. Co-founder and managing director of pioneering legal tech start-up, LawBot, Ludwig Bull, also happens to be an undergraduate law student. He got the inspiration for a legal chat bot that could inform people about their legal rights after getting involved in a Law Society pro bono project to talk at schools about sexual offences, primarily about people’s rights and what to do in response to a crime. During this experience Bull noted that most advice from lawyers on legal rights and the victims of crime came in documents that felt like they were written mainly for the use of other lawyers, rather than to help inform the general public, who were in fact the people most in need of this information. The fact that there was not much easy to understand legal information, and that much of this information was locked away in wordy legal tomes, meant victims of crime were missing out on access to justice. In short, the law was not ‘user friendly’. 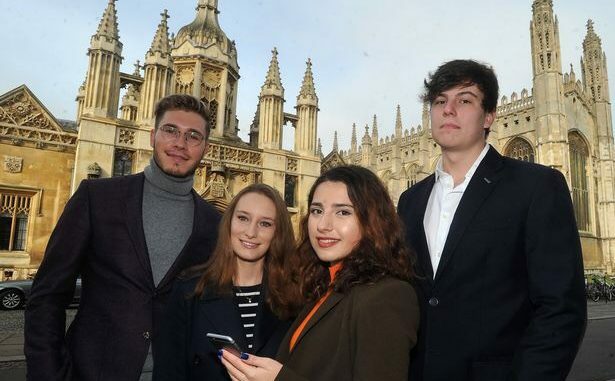 ‘The idea was that with a chat bot there could be an interactive experience for the general public and we could get away from archaic forms [of legal information],’ says Bull, who was joined by LawBot’s Commercial Director, Rebecca Agliolo, who is also a law student at Cambridge. After just £300’s worth of funding – yes, you read that right – LawBot was up and running on the internet, providing initial guidance to victims of crime using a chat bot interface. The system has been used by a number of people already, with some real examples of members of the public deciding to go to the police after using LawBot to confirm whether they had been a victim of a specific crime. And that is fundamentally what LawBot does right now: it guides a person through a Q&A system that helps them to assess what, from a legal perspective, may have happened to them and what they should do next, such as to formally report a crime to the police. On one level this might seem quite narrow in its abilities, and that is true, for now. But, on another level it is doing something critically important: it’s informing people of their legal rights, often when they are in a situation where a crime might go unreported. It is also doing this for free. Given that most people who choose not to talk to a lawyer decide to avoid them because of price fears, then this matters. Moreover, one can consult LawBot anonymously and in total confidentiality from the privacy of one’s home. As Bull points out: ‘Around 80% of sexual crimes go unreported.’ Clearly if LawBot can help guide even one victim to report a crime then it has been a success. In reality it has a growing number of users. The system, which officially launched 16 October this year, is now also steadily improving its Q&A system and the team is learning how to make its own legal interactions more user friendly. One problem that Bull and Agliolo noted was the language barrier that exists between ‘normal’ language and legalese. As they point out, a lawyer might say ‘appropriate’ instead of saying ‘take’, which most other people would do. In turn that can lead to communication breakdown. This matters because although legal guidance can be quite specific in response to questions typed into the LawBot interface, the questions posed by the public, or the information they give to describe what happened to them, can be highly varied because normal people don’t use specific legal terms. ‘There is a lot more work to do in terms of interaction,’ notes Bull, who explains that the LawBot system is based on word stemming, rather than fully developed natural language processing (NLP) that a company such as Kira or RAVN might use in their legal AI software. Although, such companies have an advantage in that they are dealing mostly in specific legalese, not the general and ever-changing language of day to day life. In this respect, one might say that LawBot is ‘proto-AI’ in terms of software and capability. But then, with only several hundred pounds in funding one cannot expect them to pay for a licence agreement with IBM Watson to get hold of their off the peg NLP system, at least not yet. Dealing with day to day language is also a lot more complicated than dealing with lawyers writing to other lawyers, who have a more formulaic approach to communication and terminology. And the system has already seen improvements. In time the randomness of human speech and choice of words to describe a crime will be adapted to and more terms will be added to the word stemming repertoire. In short: the system will learn, even if this is conducted by the LawBot team rather than the system itself via autonomous machine learning. Though, in time, that could perhaps come as well one day. Bull mentions further ambitions are also on the cards. 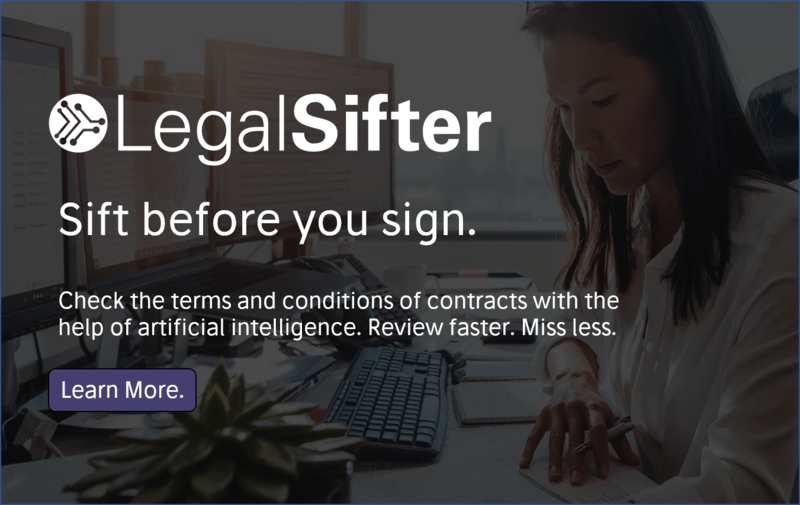 The central idea of LawBot could also be applied to contractual law, which would certainly get the attention of the large commercial law firms. The crime advice focus could also be transferred to other jurisdictions, such as Germany. Or for that matter, any country. LawBot really has global applications. In which case, one has to say that although LawBot is limited and still needs several iterations before it can converse with members of the public in as broad and user-friendly a way as is hoped, it is still an impressive step forward. All the more so because this was put together with almost no budget, on campus and primarily by a group of law students, a fact that is not lost on Bull and Agliolo. ‘It’s rare to find students who are focused on technology and also the law,’ they say.